Square Enix has announced that Drakengard 3 a.k.a Drag-on Dragoon 3 will be released in October 31, 2013 exclusively for PS3, in Japan. The game is also celebrating its 10th anniversary with a special edition box, featuring the latest installment of the series. 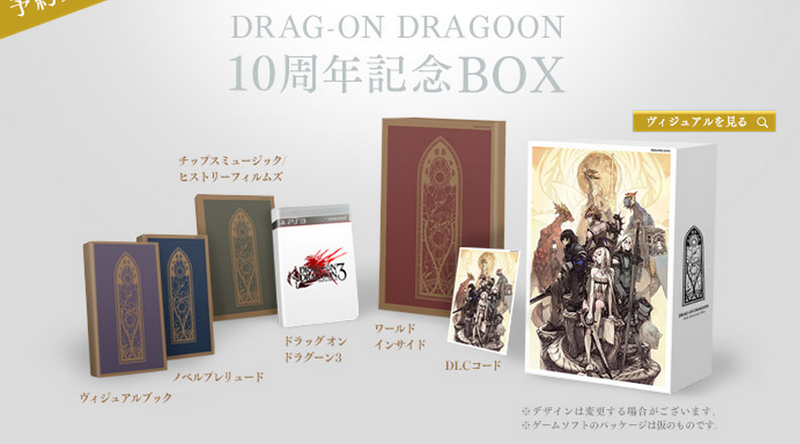 The special 10th anniversary box will be exclusively available via Square Enix e-Store for ¥ 19,800/154€. Collection album with new songs and reproduced songs form Drakengard 1,2 and 3, and Nier. 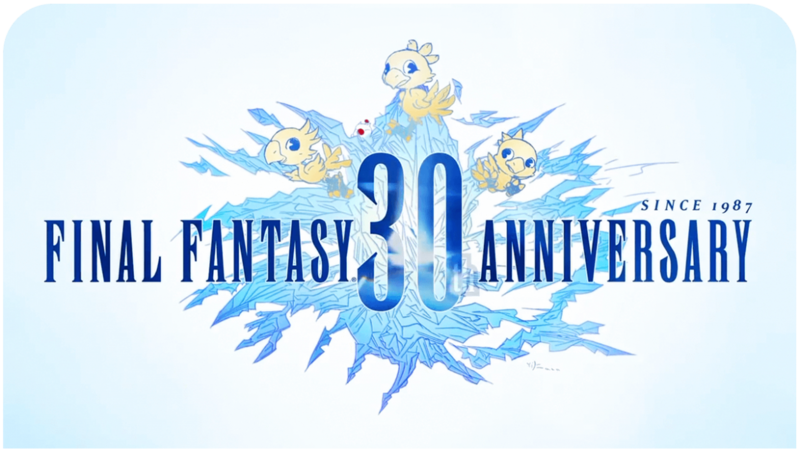 NaNaa Mihgo’s Final Fantasy XI Album Revealed!